Are you facing a problem with your Oppo phone? Well, bring your phone to us. We are the highly trained and experienced professionals in repairing your Oppo Smartphone. We use the best methods and the advanced technology to ascertain that the problem with your phone is not only detected but also resolved in the best possible way. We are the team of skilled technicians who make sure that your phone is repaired with genuine parts. The best thing about our work is that more than 98% of the cases of malfunctioning of the phone have been sorted out by us. We make sure that the problem is resolved else we pay back to you the charges imposed on you. We keep you informed about the status of the repair. What most of the Smartphones like that of the Oppo models suffer from is the cracked screen! Our technicians deal mostly with the shattered Oppo screens- one of the most typical problems that Oppo owners face with. This can be caused either because of the slip from the hand or a drop from a height. Being in the service for years, what we have seen that people neglecting the issue and preferring to go for a new Oppo set after a year or half. We suggest you not to spend money on buying a new set when the technicians from Mobile Expert are already present. Just bring your phone to us; we are going to fix it in a jiffy. The best thing about our services is that we try to resolve the problem in the shortest possible time. Our repairs are also backed by a warranty of 6 months on the replaced parts. Preparing the surface for the screen replacement is a tough task. However, our experts make sure that the thing is done in no time and that also in the fixed budget. No matter which model of Oppo Smartphone you are using; feel free to contact us for the immediate and guaranteed solution. No matter how cautiously you use your phone; there are chances that your phone might get damaged because of water spillage. More than one-fourth of the Oppo users have phones being damaged due to water. Thanks to our team of experts! We are highly trained, proficient and experienced technicians who make sure that your entire phone recovers from the liquid damage. 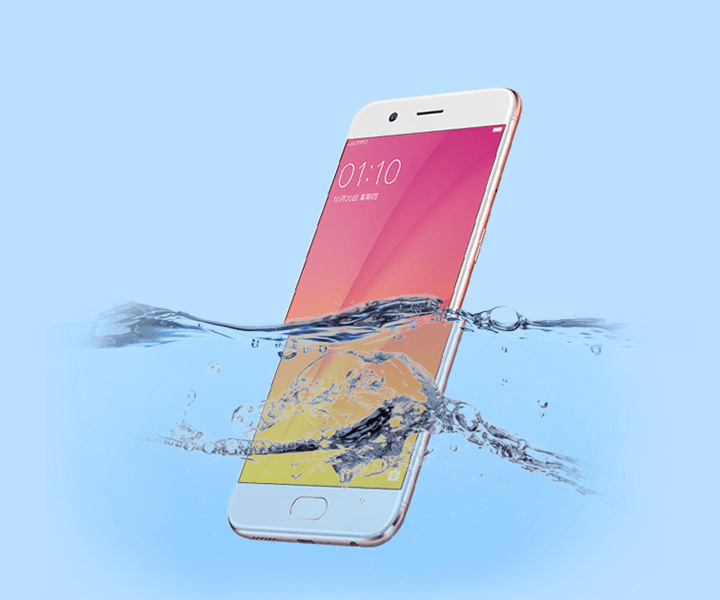 The certified technicians from Mobile Expert have the expertise to troubleshoot and repair your water-damaged Oppo Smartphone. We assure you of a budgeted repair within the smallest possible time. Is your phone not responding correctly? Are you facing issues/troubles while getting your phone charged? Need not to worry now when you have the expert team of professionals to do the things. Even though you are finding it difficult to diagnose the issue, we are going to do the things for you quickly. From LCD repairs to connector repairing, battery, USB port and charging port replacement or repair, issues related to light, Wi-Fi cheap repairs, SIM card reader replacement- we are the reliable and the most cost-effective service providers.